Enter Art Baltazar and Franco. 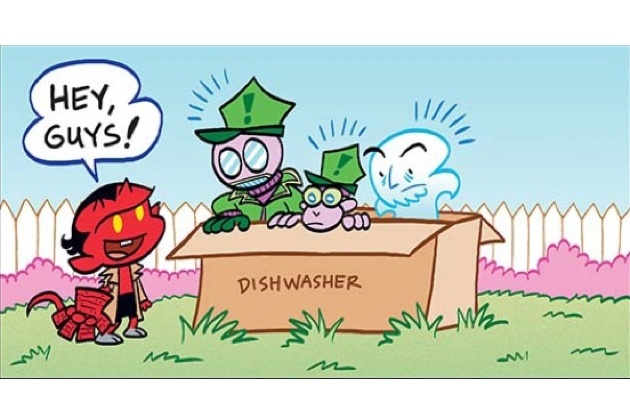 The critically acclaimed duo behind Tiny Titans, Billy Batson and the Magic of Shazam, and other All-Ages DC series brings their Sunday Strip magic to Itty Bitty Hellboy #1. 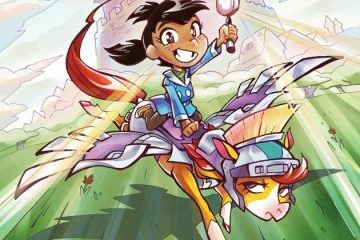 A collection of six shorts featuring a pint-sized Hellboy, fumbling Nazis, and an adorably supernatural supporting cast. Frankly, any comic that centers around the conquest of cardboard box forts automatically earns my attention. I mean, how could you say no? Definitely worth a look for fans of Hellboy and/or anyone looking for a great All-Ages experience. 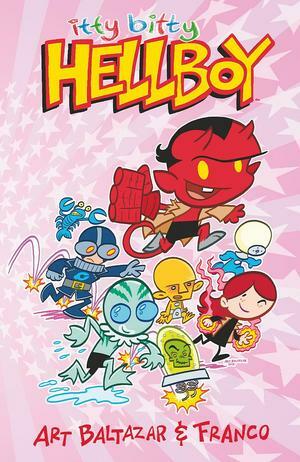 Relatively continuity-free, Itty Bitty Hellboy brings the humor and the fun that its comic strip aesthetic would suggest. Art Baltazar and Franco are renowned for their work on some of DC’s most acclaimed all-ages books, and they bring all of that talent and expertise to Mike Mignola’s pulp-demon-hero!